Lufthansa has reported an operating loss of €336m for the first three months of the year, hurt by rising fuel costs and excess capacity in Europe. Germany's biggest airline said in an after-hours update last night that a €202m rise in fuel costs had contributed to the loss. Ticket prices fell significantly at Lufthansa's other airlines, which include SWISS and Austrian Airlines, as well as budget carrier Eurowings. Lufthansa's loss added weight to concerns across the industry and follows a bleak report from EasyJet, which said on April 1 it expected to report a £275m loss in the six months to the end of March. 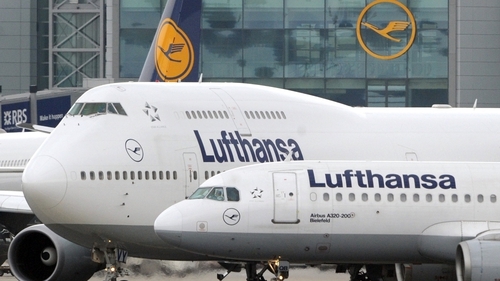 Lufthansa had reported an operating profit of €52m for the same period a year earlier. Lufthansa said it expects revenues to pick up in the second quarter as booking levels recover, adding that for 2019, it still expects to make an adjusted operating profit margin of 6.5-8%.